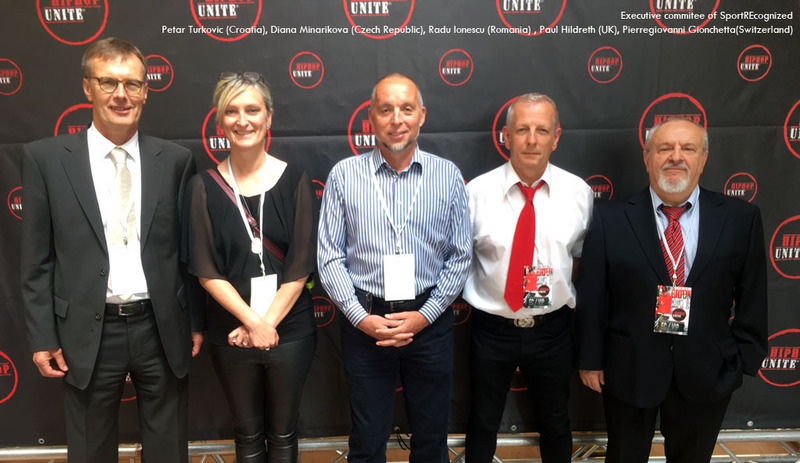 During the European Hip Hop Unite championship in Prague, General Assembly of SportREcognized was hosted by FISAF (International federation of Aerobic and Fitness Sports) on May 12th. It was a very important meeting, since a historic decision was brought: SRE will organize First New Sports Games 2020 for 20-30 newcoming and developing world sports. 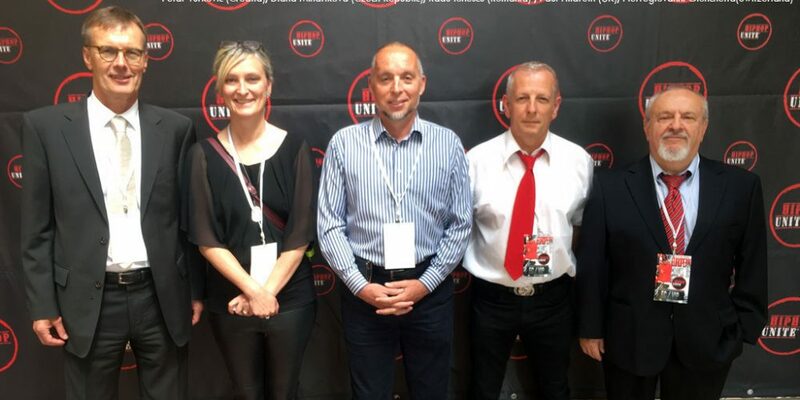 As International nanbudo federation (INF) is a regular member of SRE since its foundation, nanbudo sport will be inlcuded in New Sport Games 2020, and presented to the world audience as one of the coming sports of the future. This presents a great honor for our sport, and a fantastic turning point in its development. 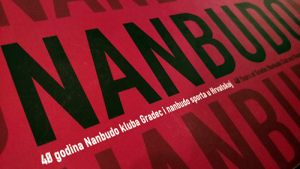 We hope this great achievement will help uniting process in nanbudo sport worldwide, and that nanbudo will present itself united at the 2020 New Sport Games. The official launch of the 2020 Games will be in September this year – two years before the start of the 2020 Games. In the moment, two candidates for the organization of 2020 New Sport Games are: cities of Vienna (Austria) and Doha(Qatar). Further good news is that SRE is considering organizing another big event: Combat Games – Games of martial art sports. We will hear more about this initiative till the end of this year.